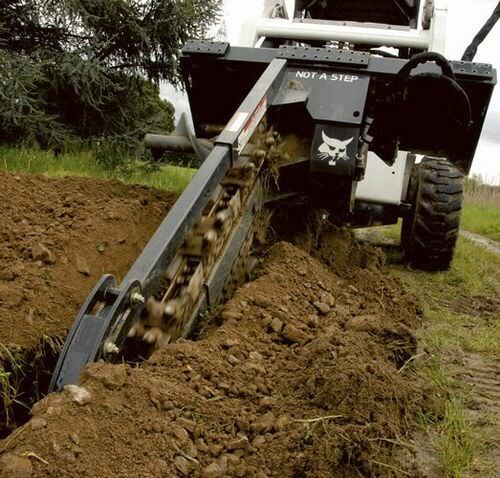 Regardless the application, theres a Bobcat trencher tailor-made for your job. 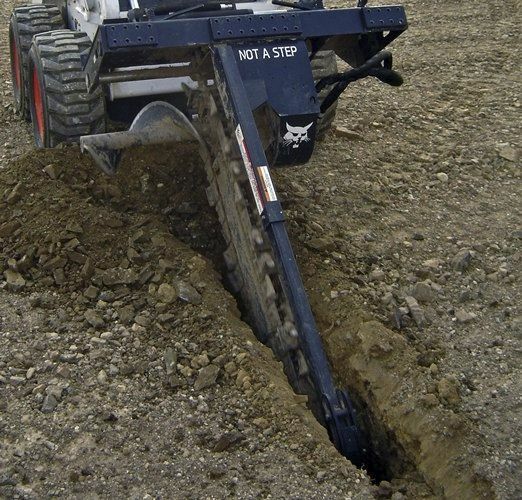 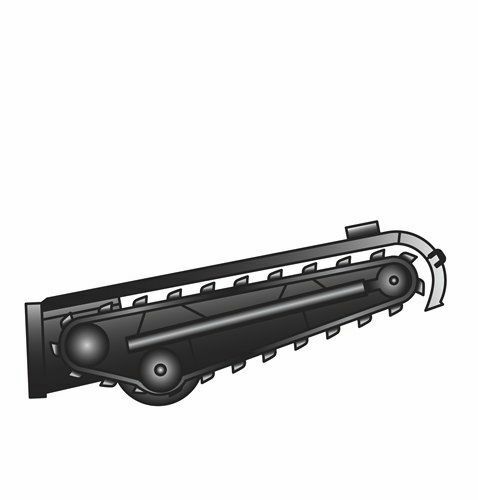 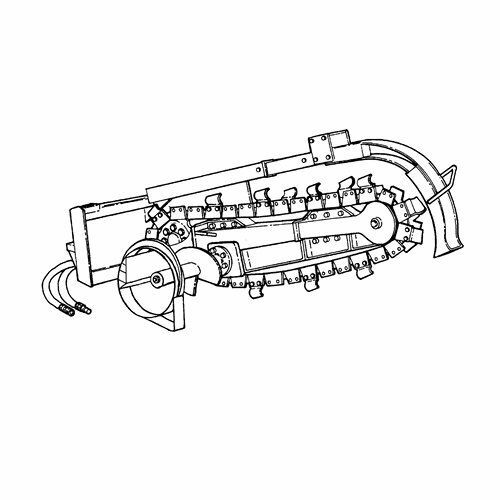 This versatile attachment can be used for a variety of tasks, from light to high production trenching. 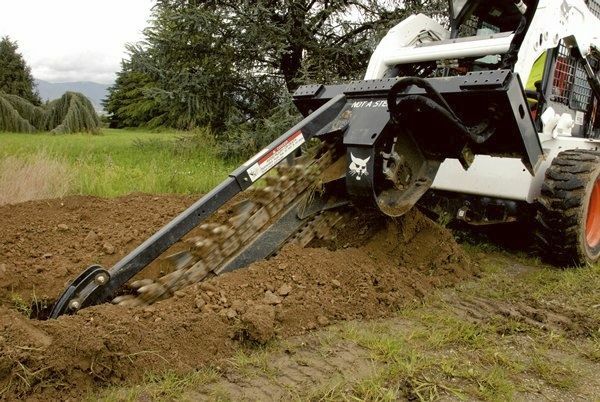 Digging depths range from 61 cm to 152,5 cm.